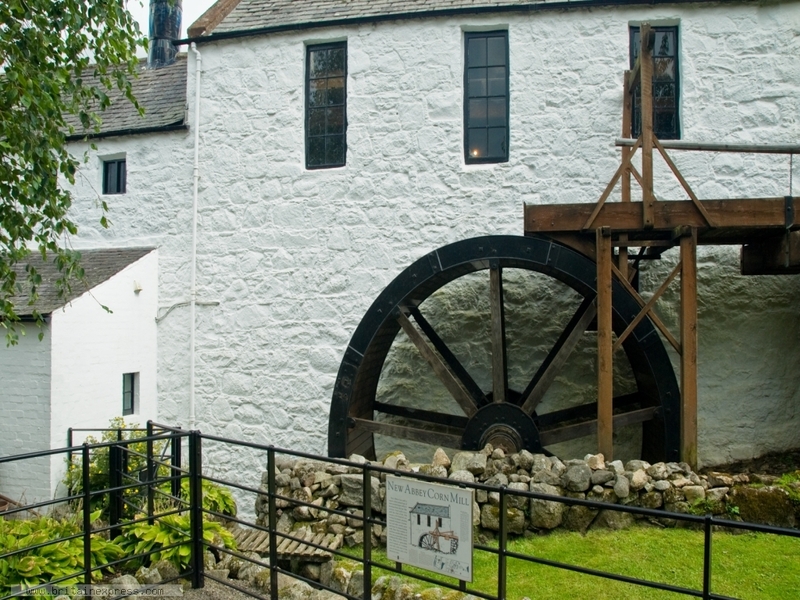 New Abbey Corn Mill is an historic mill located in the little village of New Abbey, in south eastern Dumfries and Galloway. It is located just a short walk away from the ruins of Sweetheart Abbey, which is the 'new abbey' in the village name. 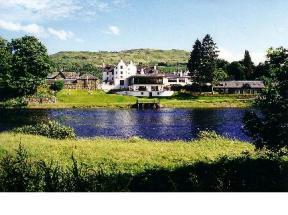 The Corn Mill is owned and administered by Historic Scotland. It is a fully working mill for grinding oats, built in the late 18th century on a site where there had been a mill since the 1300s.